Earlier this month, Sprint sent out invitations for a mysterious "Edge" event set for August 19, but a new report from CNET sheds some light on the carrier's future strategy. The company is reportedly in the process of testing new cheaper data plans designed to compete directly with AT&T and Verizon. According to one anonymous insider, Sprint will start testing new family data plans in San Diego, Portland and Las Vegas, offering as little as 1GB of data per month for $20 and up to 60GB of shared data for $225. The new contracts will also include a fee for adding devices, including a $25 fee per line for plans with 10GB of data or less, and $15 fee for 20GB plans and up. Anyone paying for 20GB of data or more is also eligible for yearly phone upgrades, though that will cost an extra $5 per month. At the same time, the carrier plans to test out a cheaper version of its popular Framily plan in Buffalo, N.Y.; Philadelphia; and Providence, R.I. The new contracts starts at $45 per month ($10 less than the current Framily plan) and drops to just $25 per month once five people are onboard. The plan will also offer annual upgrades if you pay an additional $20 per month for unlimited data in Philadelphia and Buffalo. 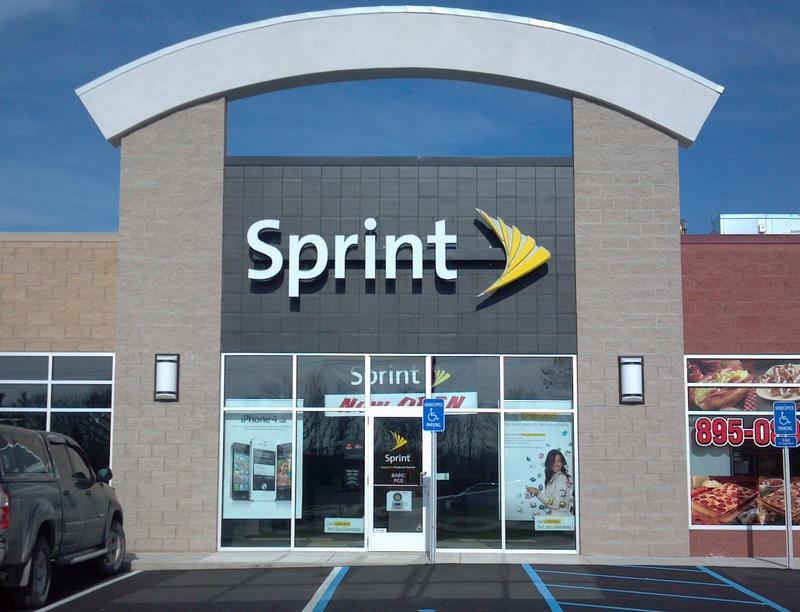 Finally, CNET claims Sprint is testing a new plan in Chicago, Minneapolis and West Michigan for individual customers. The contract starts at $40 per month for 3GB of data or $50 for an unlimited plan. At the same time, Sprint is already trying out an entirely different type of plan through its Virgin Mobile prepaid brand. The carrier is offering a Facebook-only contract for $12 through an exclusive deal with Walmart. The same price will also get you unlimited Twitter, Instagram or Pinterest, while $22 gets you unlimited use of all four services. It's an interesting concept, but it won't be very useful for anyone who also wants to surf the web, stream music or just check their email form their smartphone.